the same professional experience trusted by thousands. Fussy Reader grew out of a service team that launched and helped build the careers of many popular and bestselling authors. 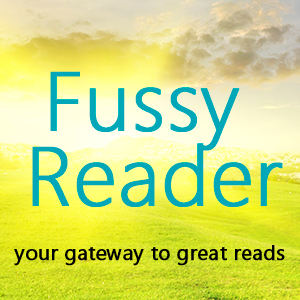 The expert team at Fussy Reader has been helping authors promote and market themselves and their books since 2005. We have successfully helped thousands of authors reach millions of readers in our 10+ years promoting authors and books. Our goal is to help authors connect with the thousands of book lovers who use our services and build careers.